After seven years of supporting parents and Autistic people as a full time job for free, something had to give. So Kieran decided to set up Infinite Autism. A Social Enterprise. Kieran decided to team up with people with a vested interest in Autism and Neurodiversity and who could bring a unique skillset and perspective. So who are Infinite Autism? 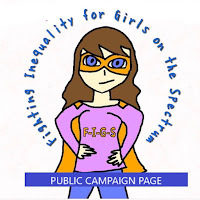 Kieran Rose is an Autistic Writer and Consultantwith a background in Primary education and SEN. He is father to two Autistic children, a boy and a girl; and one Neurodivergent child, a boy. 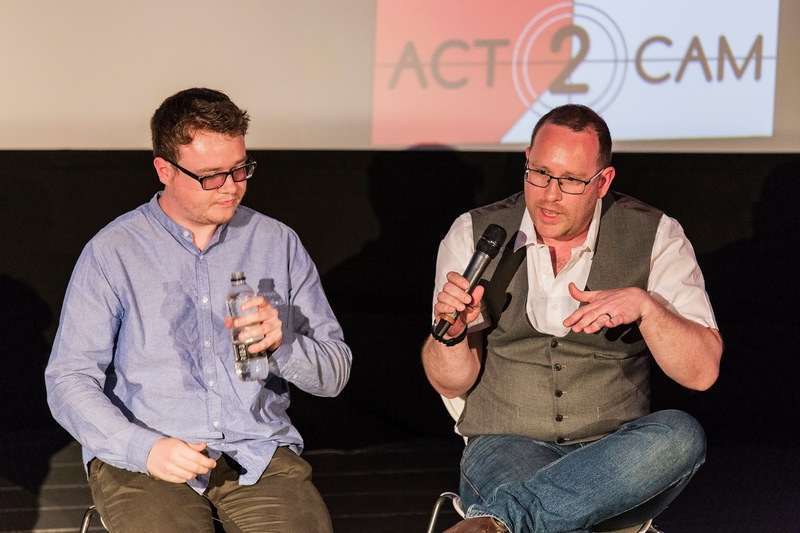 Since his Autism diagnosis is 2003, at the age of 23, Kieran has been dedicated to changing the negative narrative of Autism and highlighting the harm being caused to Autistic people all over the world. 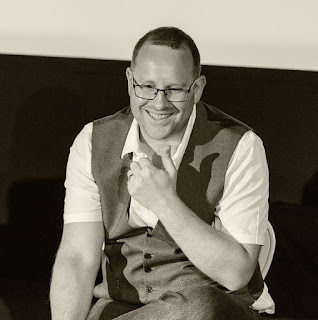 Kieran has founded The Autistic Cooperative, an international networking organising for Advocacy organisations worldwide, with over 100 member organisations, including ASAN, ASAN AUNZ, Autistic UK, ASNZ, and 700+ individual members, from over 60 countries. His work has been read by over three quarters of a million people. Kieran is an experienced Public Speaker, who has spoken at a national level covering Autism, Neurodiversity, Education, Human Resources, Business offering both keynote deliveries and one hour presentations. 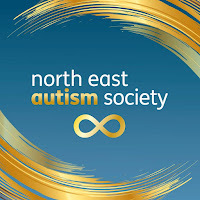 He is also an experienced trainer, offering through Infinite Autism a diverse training package covering the needs of a wide variety of different organisations from Schools and Colleges to private businesses and more, offering options for both real-life and online training. Kieran's specialism lies in Autistic Masking and Burnout and he is a consultant on several research papers exploring them. She has run her Marketing Consultancy, Custard and Bear for the last eight years. She is the parent of two Autistic children, one Neurodivergent child and is someone who is exploring her own Neurodivergence. 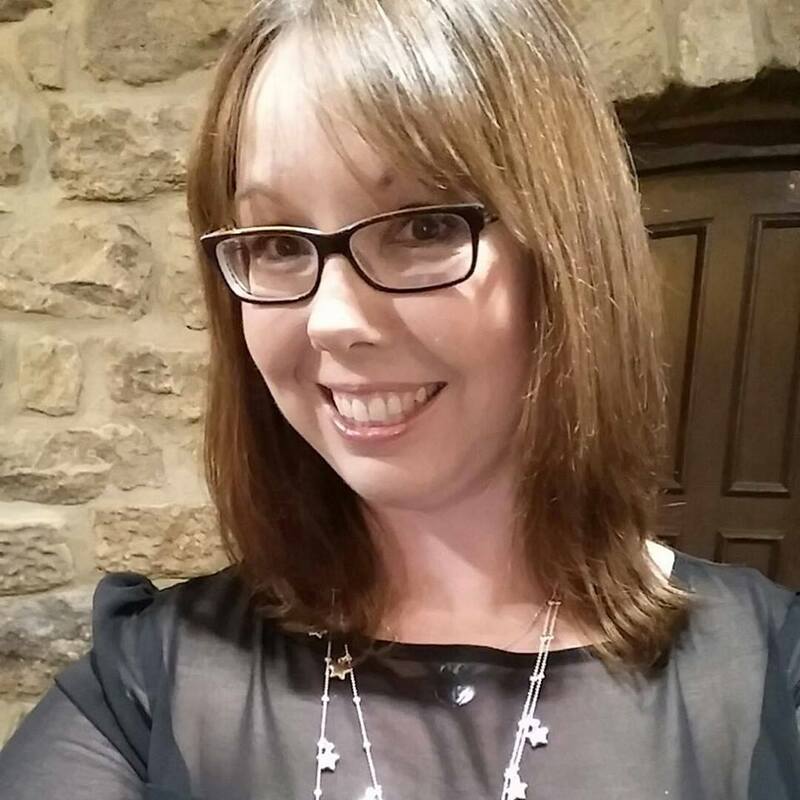 Michelle is particularly interested in supporting parents of Autistic children to develop flexible businesses around their children, that can enable them to earn and still give the same level of support to their children and so under the banner of Infinite Autism, has created Ausome Business Mums. 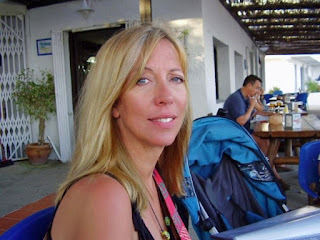 After graduating from Manchester University with a BA (Economics) Hons 2:1, Fiona qualified as a Chartered Accountant with KPMG in London and worked in the financial sector for 19 years. Positions included Vice President Accounting Advisory at Citigroup and Head of Group Financial Reporting of Royal Bank of Scotland. Fiona was diagnosed Autistic 11 years ago and is a parent of an Autistic child with higher support needs. 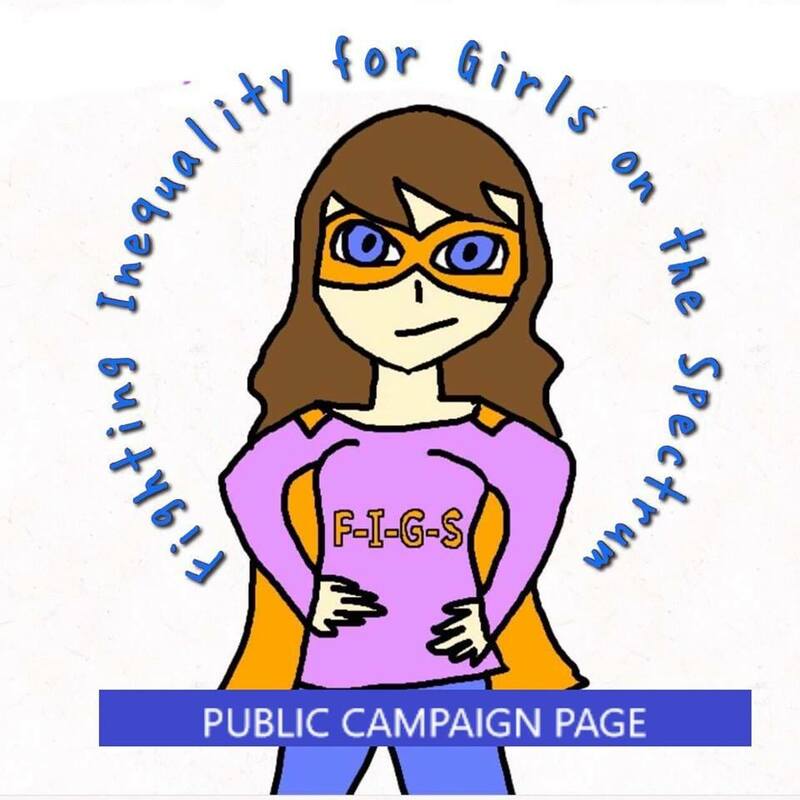 She is on the Scottish Parliament Autism Cross Party and Strategy Review Groups, and has worked with NHS Education Scotland, Scottish Autism and Scottish Women’s Autism Network. Fiona is also involved in a number of research advisory groups. Fiona is a Committee member of Autistic UK, has recently been appointed Director of Infinite Autism, is one of the co-founders of The Autistic Cooperative and is a Public Speaker. 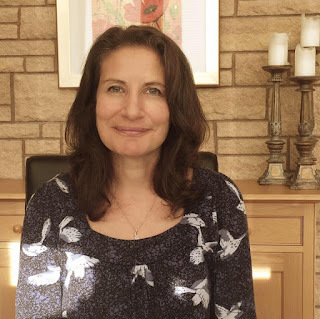 Nicola trained as a mental health nurse in 1991 and went on to train as a cognitive behavioural therapist and EMDR therapist. She is also a registered intermediary with the Department of Justice, supporting young people and adults with additional needs through the Justice System. Nicola also has experience of working with CAMHS in the South West and North East of England. She is a parent of an Autistic boy and is Neurodivergent. 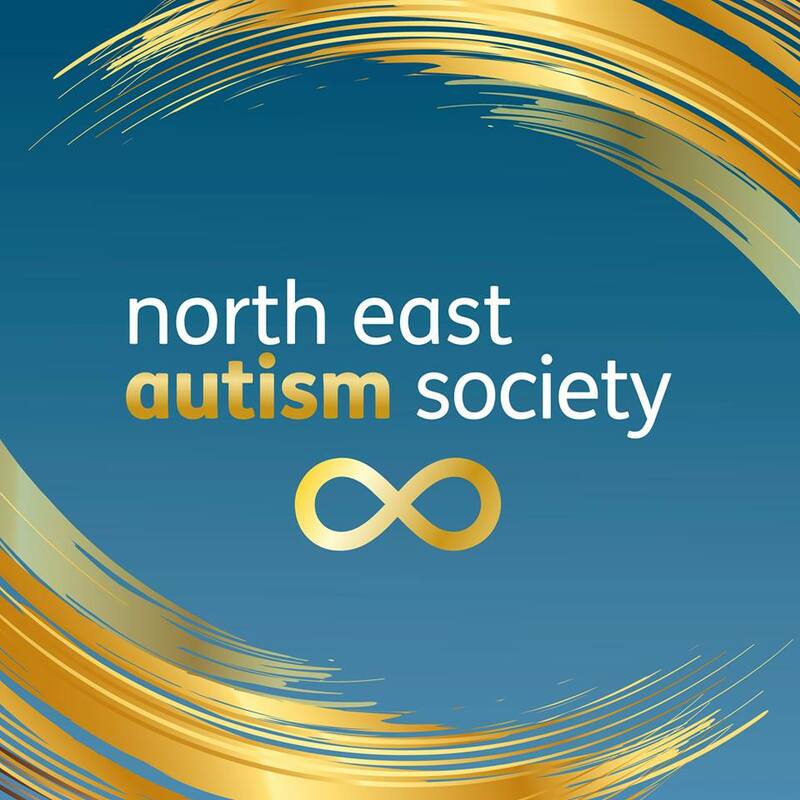 Infinite Autism has a team of Autistic and Neurodivergent advisors, male, female and non-binary with a huge variety of co-occuring conditions from both the North East and further afield. We also have intersectional advisors, crossing different disabilities and marginalised groups. Our Advisors cover a wide variety of sectors and industries. The business side of Infinite Autism is consultancy, training and public speaking. 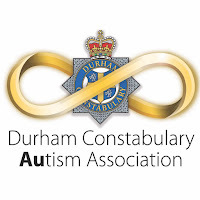 Through Infinite Autism Kieran consults for, among others, Durham Constabulary and Durham Constabulary Autism Association, North East Autism Society and FIGS UK, along with consulting on a variety of research projects. 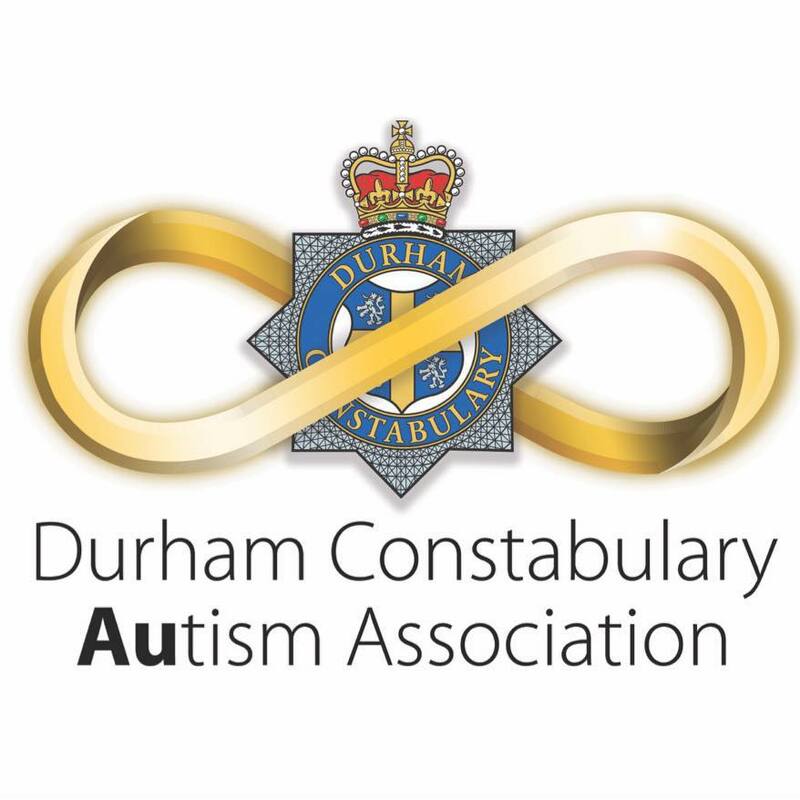 Consultancy for organisations wishing to engage with Autistic priorities and discover the best ways to support and engage the Autistic people within their organisations and those they support externally. This ranges from NHS, Local Authorities, Charities, public services and the Private Sector. Infinite Autism offers a variety of training packages for organisations and establishments that wish to understand Autism, recognise the need to understand Autism from an Autistic perspective and recognise the usefulness in developing strategies for supporting Autistic people, in conjunction with Autistic people. Infinite Autism through it's training and Consultancy aims to reframe the narrative of Autism, to help people see past the deficit model, smash the myths and truly understand and accept Autistic adults and children of all shapes and sizes, as well as support the organisation being trained to support the Autistic people they employ as well as those they come into contact with externally in the most equitable way possible. Parts 2 and 3 are works in progress as funding applications go through. Through funding, Infinite Autism offers workshops, training and mentoring support for Parents and family members of Autistic children and adults, offering pre-diagnostic and post-diagnostic support and positive education, signposting to positive, supportive services and overall offering knowledge, understanding, enablement and empowerment. 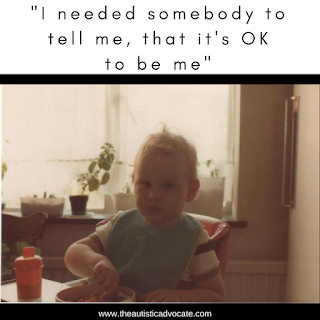 Infinite Autism offers a safe space where people can learn to understand Autism as a Neurological difference and not a deficit, an understanding of the differences between Autism and co-occurring conditions and how best to support and enable the Autistic people in their lives. Infinite Autism also provides peer support through the local parent support group CDAPS (Consett and Derwentside Autism and Parent Support). For Autistic people, we will offer a range of support services based around recognising the importance of being Autistic as part of your identity, understanding yourself, building confidence and the promotion of self-advocacy. Through different funding avenues we also offer mentoring, employment and self-employment support.